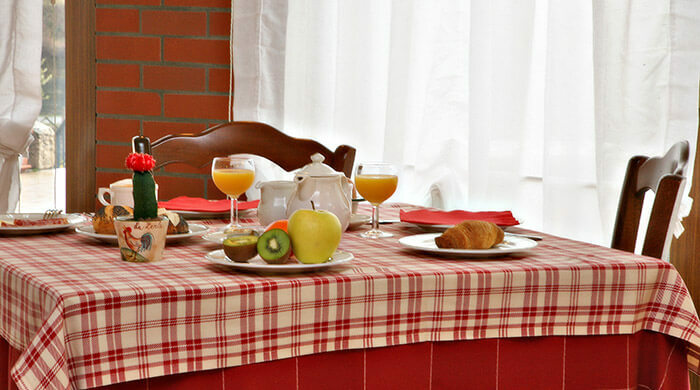 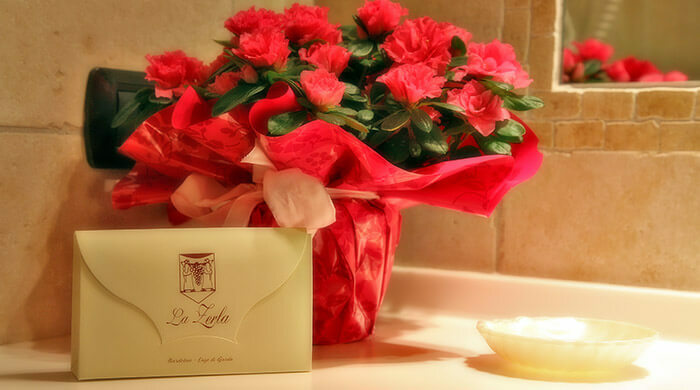 Our suite is a result of the renovation of the Rustico. 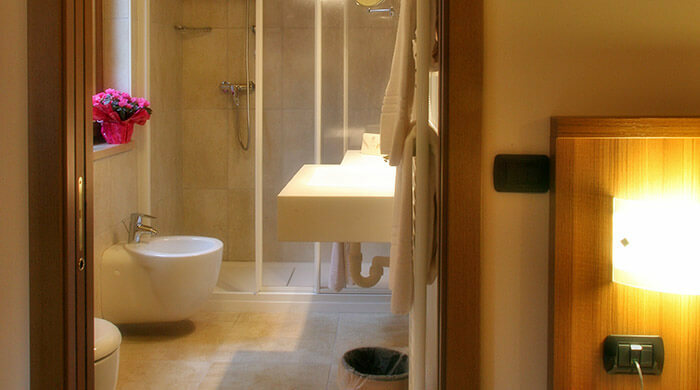 It features an entrance hall, bedroom, en-suite bathroom and a small lounge. 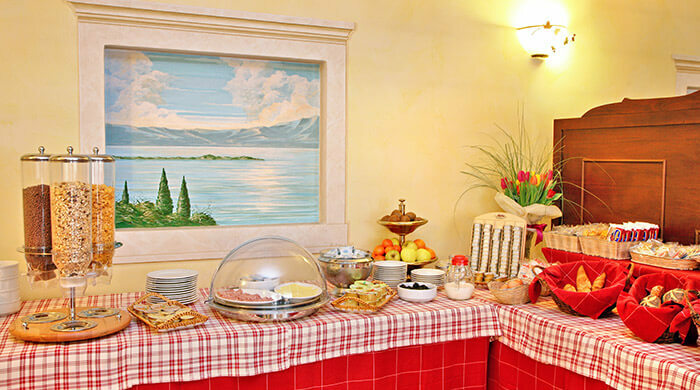 The lounge faces both the courtyard and the garden and offers a glimpse of Lake Garda. 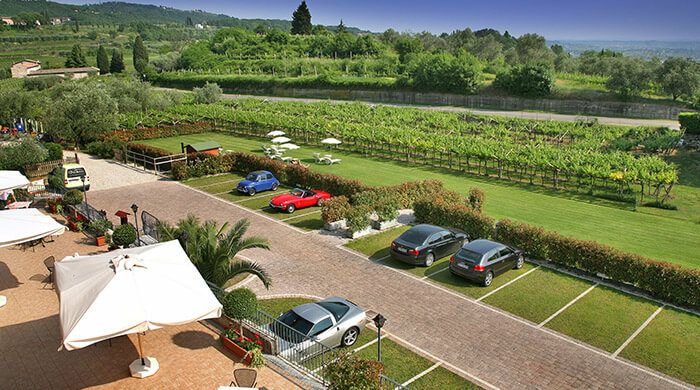 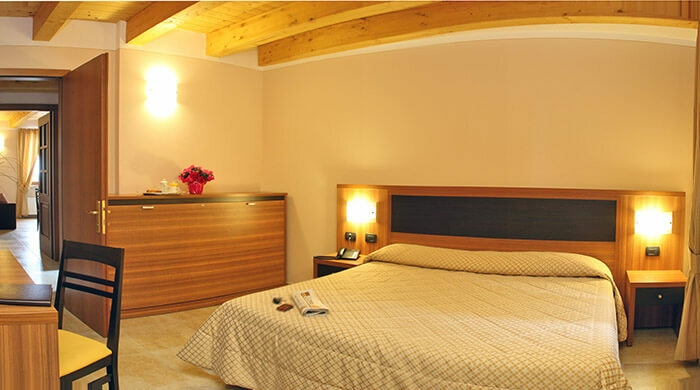 The “Suite Rustico” can accommodate up to two adults and three kids. 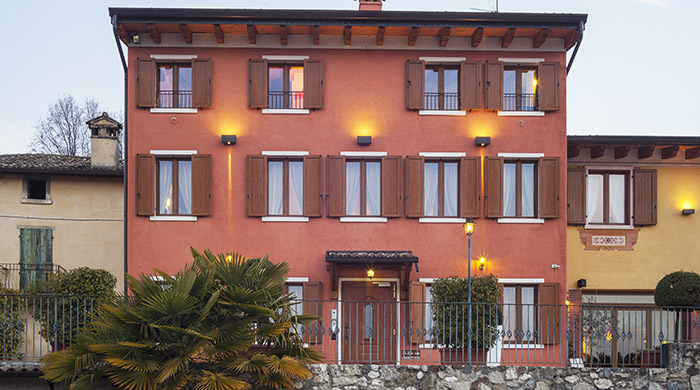 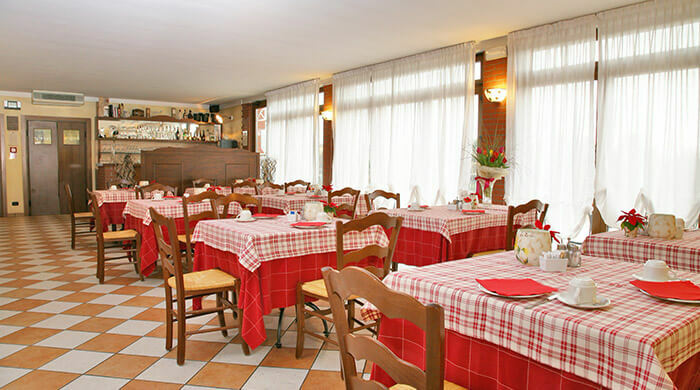 In the “Suite Rustico” is possible to arrange up to 1 single bed in the lounge (for an adult) and up to three extra beds for children aged 10 to 16. 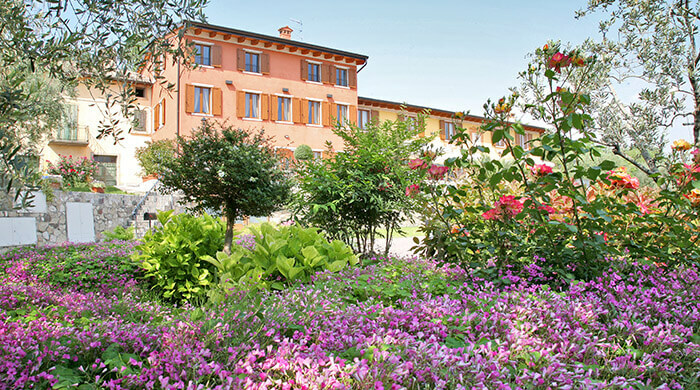 Please note that “Suite Rustico” prices may change depending on: number of people, consecutive days of staying, season and particular events.